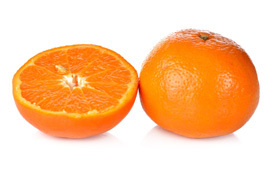 Small, tasty and easy-to-peel, mandarins a hit amongst families everywhere! Great for work, school and travel, these tiny citrus gems pack an abundance of nutrients and unforgettable flavor! 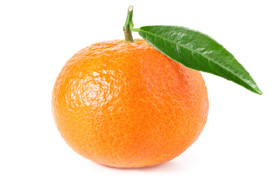 Known for their bright orange color, its easy-to-peel quality and leathery skin, Satsumas are among one of the more popular mandarin varieties. Its melt-in-your-mouth texture makes them a hit with adults and children. 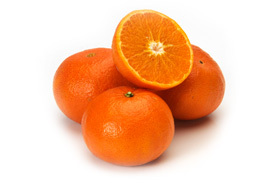 Almost always seedless and refreshingly sweet, Clementines are a joy to eat while in season! They are great as an on-the-go snack and are often segmented to be included in salads. Known for its ring around the blossom end, Page mandarins are small to medium sized citrus fruits that are deep orange in color. Its smooth texture is easy-to-peel and popular amongst families everywhere! 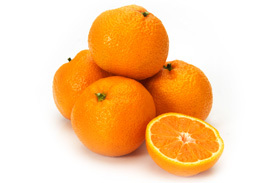 A springtime favorite, W. Murcott mandarins are very juicy, easy-to-peel and revered for its sweet taste! 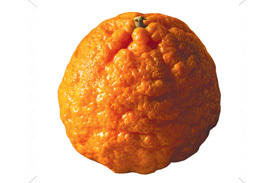 Its deep orange color and flat, round shape help it stand out against other varieties.